♥ Plan your day: A lot of these shows now offer master classes and session with an expert which can be really useful and interesting to watch plus the catwalk is definitely a must see. If the timetable isn’t available on their website when you first book they will email you closer to the date with links to this information. Have a look at what you want to attend and try to plan your day so you don’t miss out on anything! ♥ Take a bag: I always find by the end of a show I am weighed down with so many leaflets and magazines I’ve collected and although some stands will give bags with their information this is not always the case. A shopper on your shoulder means your hands are free to pick up samples/leaflets or just hold your glass of bubbles! ♥ VIP Tickets: A lot of these shows now offer the option for a VIP ticket. 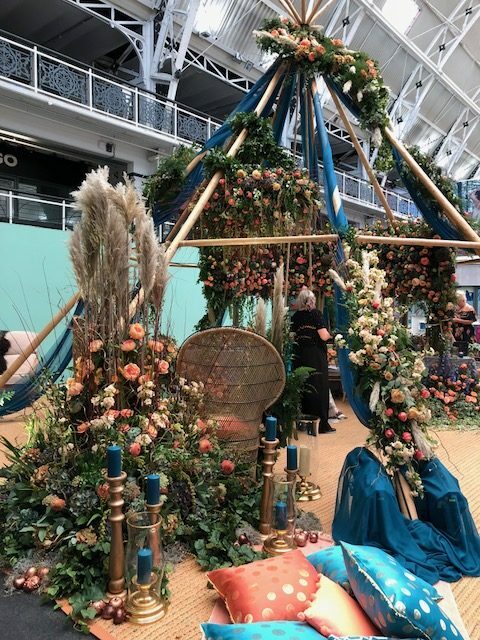 This normally gives you access to a VIP area with seating, reserved seating for the catwalk show, a few extras such as a goodie bag and/or a glass of bubbles. You will not “miss out” if you choose not to upgrade your ticket, you only need to upgrade your ticket if you’re happy to spend the extra money to get a little bit more. There is often the option to upgrade on the day in case you change your mind when you arrive so you don’t have to worry about committing straight away. ♥ Catwalk seating: At some shows you will need to pre-book the time you want which normally means you will get a seat (with the VIPs in the best seats). Otherwise it might be that only VIPs get seats, however if you get there early enough to get a good spot you’ll still get a good view and if you wait until the show starts normally the ushers will let you take the seats not taken by VIPs if you smile nicely! ♥ Be methodical: There are so many stands it can be easy to miss one so take it row by row, you can always skip the stands you aren’t interested in. ♥ The Wedding Dress Stands: The teams that work on these stands are hands down the hardest working exhibitors! They work flat out all day helping countless Brides try on dresses. 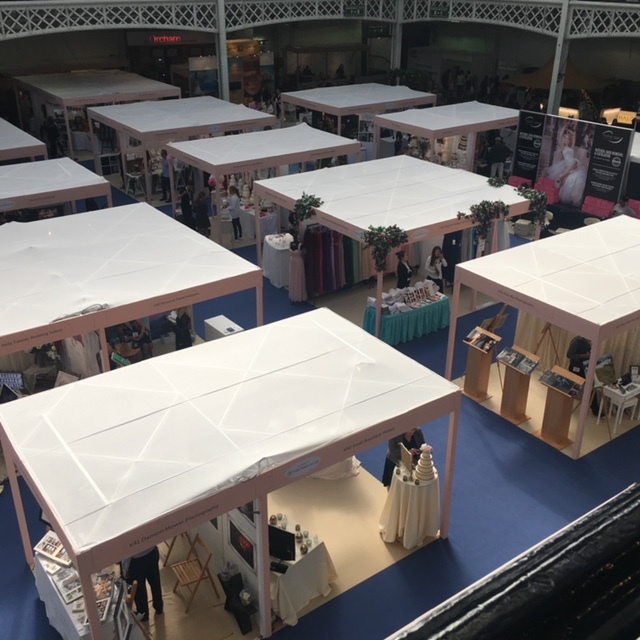 If you want to try on dresses I would suggest you go as early as possible as these stands will get really busy as the day goes on. Another piece of advice…don’t let this be your first experience of trying on wedding dresses. 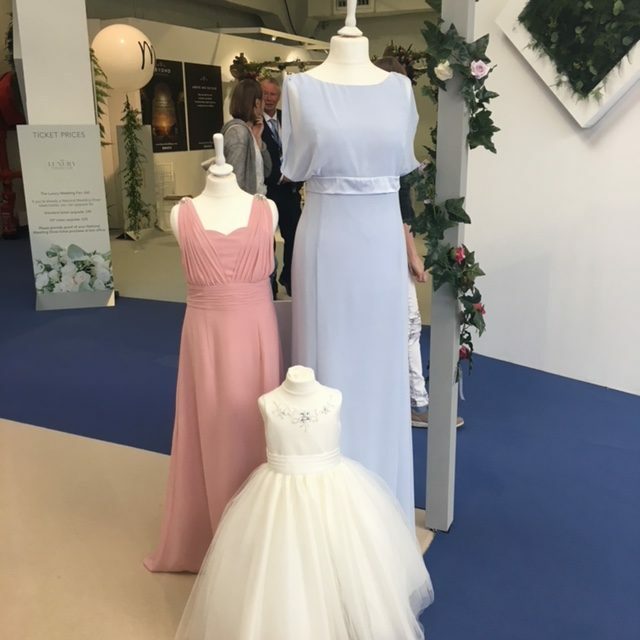 The reality is you will be trying on dresses on a busy stand with lots of other Brides. Every girl deserves to have that special one on one Bridal appointment with a glass of bubbles and the Bridal Consultant’s full attention. These shows are great for getting amazing deals on dresses so I my suggestion is to try on dresses at a Bridal shop and then once you find “the one” do a bit of research to see if it will be on sale at one of these shows where you can purchase it at a discount. ♥ Sign up to the competitions: A lot of stands will be offering competitions so get signed up! What’s the harm and the more you sign up to the better your chances of being a lucky winner. ♥ These open days are a great chance to see a venue whether you are still trying to pick one or if you’ve already booked and want to see it set up and get inspiration/ideas on how you are going to decorate it. ♥ Whereas the larger shows will have more national suppliers, the local shows will be suppliers from that area and most will likely have worked with the venue before and be familiar with it which is always an advantage. ♥ Again, the venue and suppliers will often offer discounts on the day which are great to take advantage of. ♥ Make a day of it, maybe stay for a drink in the bar or a bite of lunch to see the venue in its full glory. Normally if you book a showround it will be at a time when the venue is quiet so you don’t really get to see it when it’s busy, so stay and enjoy the hustle and bustle of the place. ♥ If you haven’t shown your parents the venue then bring them along, you can walk them through the venue telling them your plans. It is so great seeing more and more Wedding Shows opening their doors, some more bespoke than others. 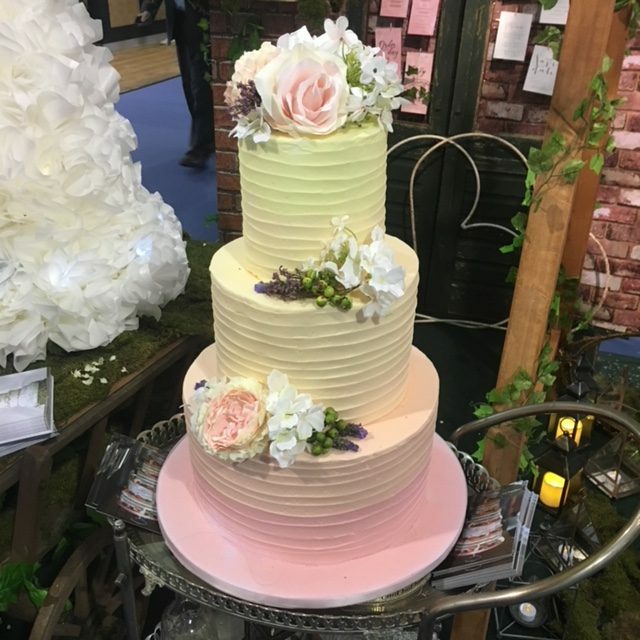 There really is a show for every one and with most venues hosting open days you really do have so much on offer you just need to get out there, meet suppliers and get inspired!